Welcome to the virtual “salon”. 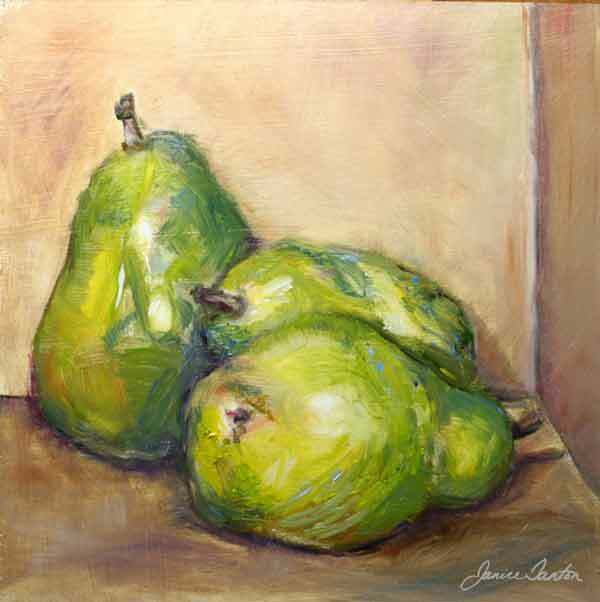 "The Common Pear" ©2008 Janice Tanton. Oil on panel. 8"x8"